Rotaract Blue and Big RCGC joined forces to create the Rotary Olympics! 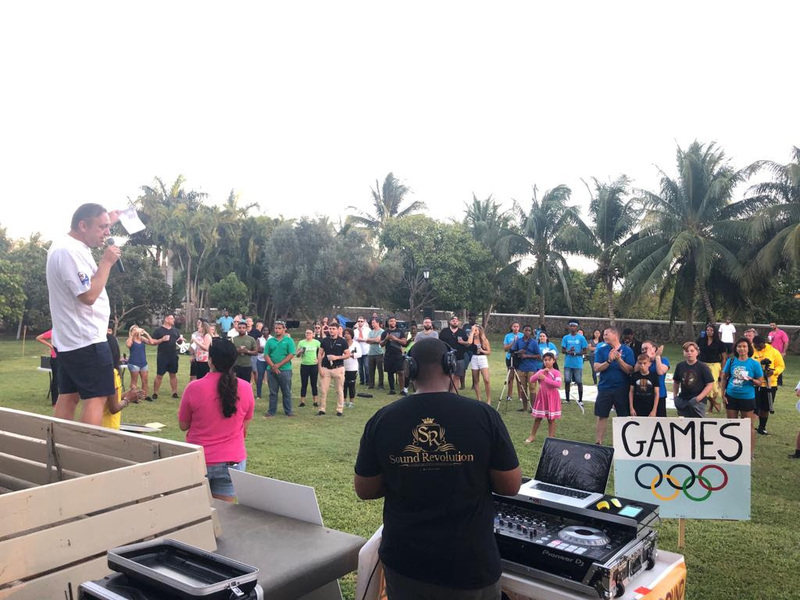 The evening was a fun competition between corporate and individual teams to benefit the Special Olympics Cayman Islands athletes who were on their way to the 2019 Special Olympics World Games in Abu Dhabi. The event would not have been possible without the sponsors, our volunteers, the teams and of course, supporters. We thank you all greatly and hope to see you next year!